Just when you thought winter was over, the latest news from the Met Office is that this week will be the coldest week of the year. Apparently the temperature is set to drop to -7 degrees. For most men, when the weather drops to these depths, the first thing to go out of the window is any sense of fashion but it doesn't have to be like that. It is possible to combine warmth and fashion, and if you're on the market for something to keep you warm in chill of the coming days (or weeks), feel free take some inspiration from the suggestions below. 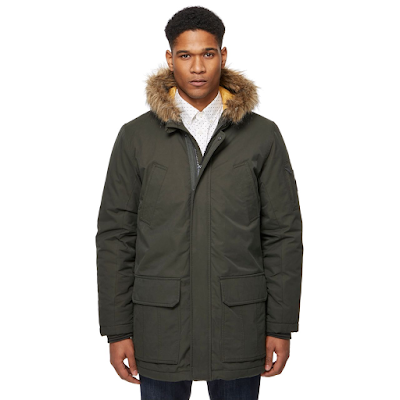 This parka from Ben Sherman will make a perfect update to your winter wardrobe. 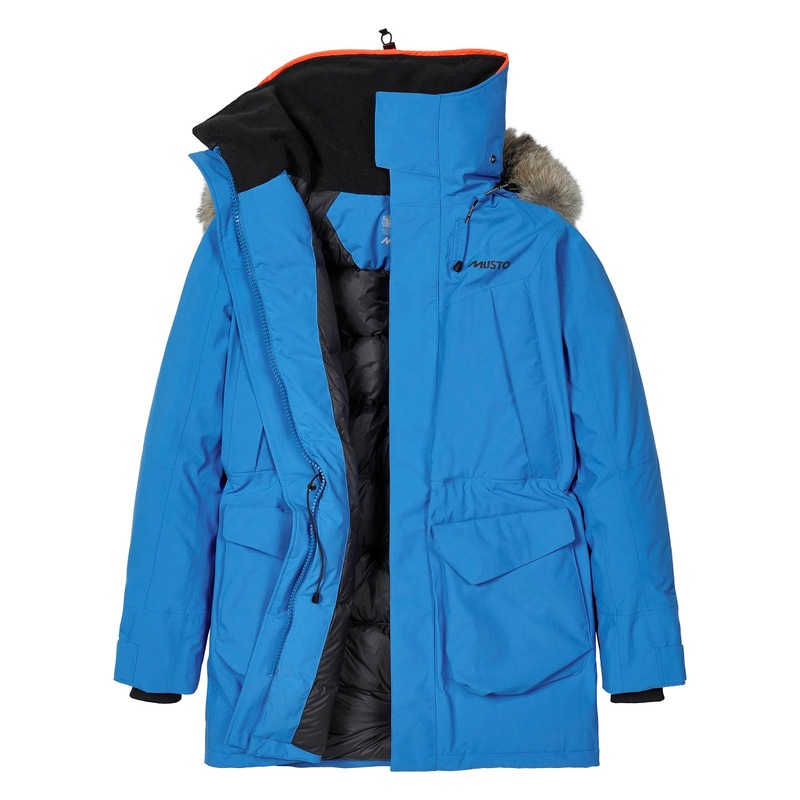 Crafted from a cotton blend, it features multiple pockets and a generous hood that is finished with a detachable faux fur trim. 50 years of experience has bought the Siku to the pinnacle of technical design to withstand the most extreme conditions. 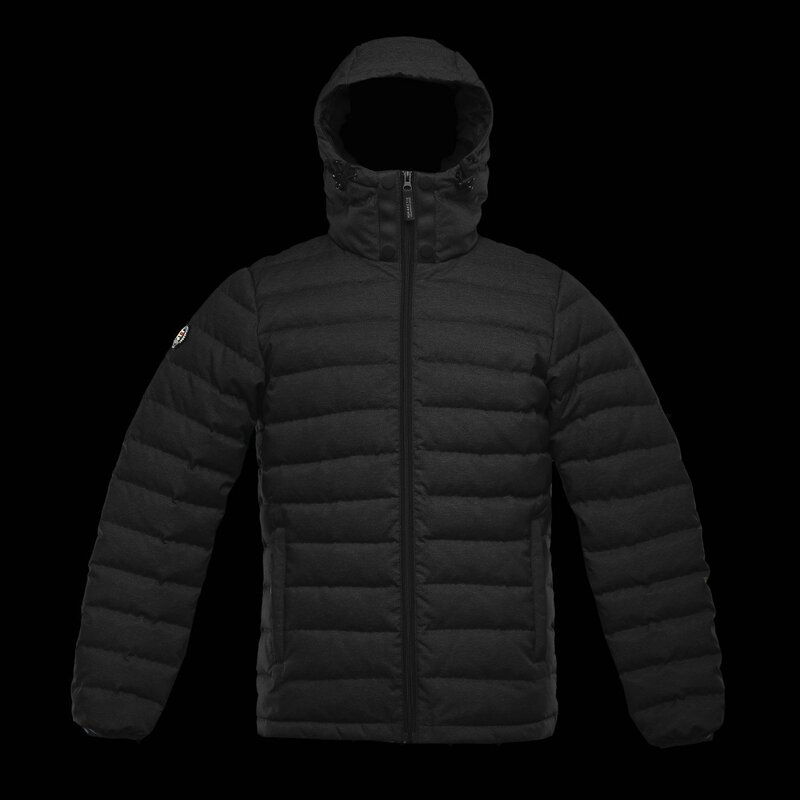 No matter how treacherous the rain, water will roll off thanks to exceptional dual-layer GORE-TEX® water protection, whilst offering unrivaled breathable warmth with its lightweight PrimaLoft® Gold. 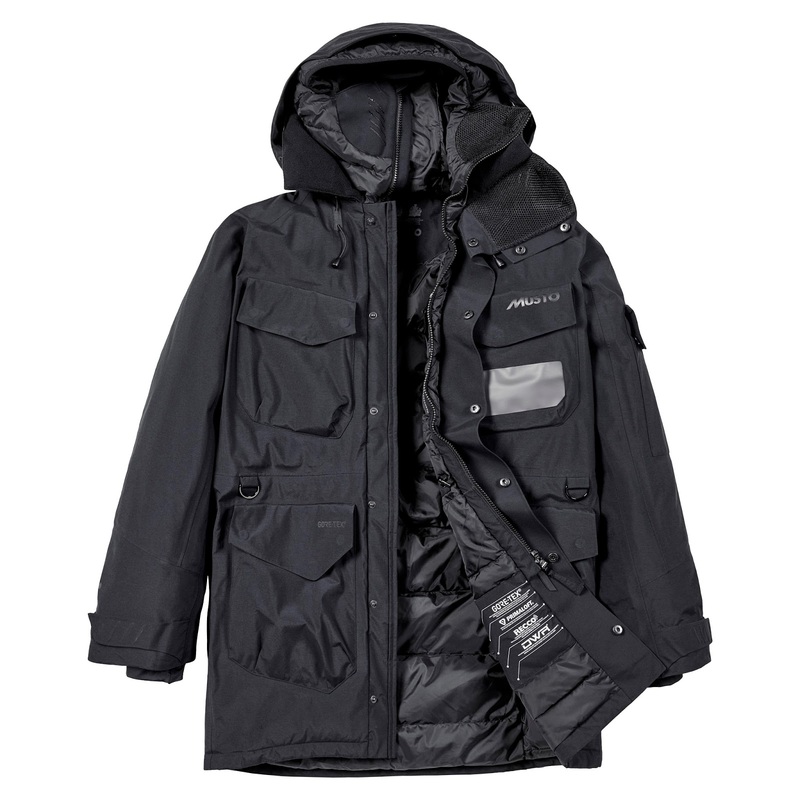 Adventurers will feel immediately safer with the jackets RECCO® reflector, which can be picked up by rescue teams, using special equipment, meaning if the unthinkable avalanche happens, climbers wearing this jackets are given the ultimate lifeline, as search party's will be able to target the jacket. 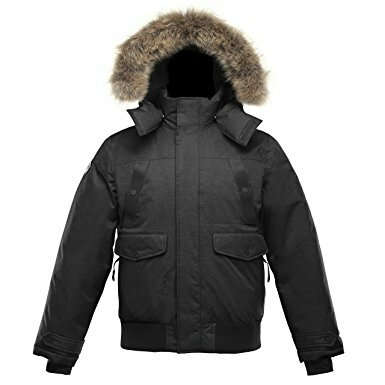 A modern explorer should consider no other Parka, as this jacket (available in Black) boasts an array of functions from a breathable nylon metal mesh face mask that allows water vapour to pass through when exhaling, preventing a frozen mouth guard in hostile environments - to having a double hood to maximise warmth, which prevents the Parka from needing a fur trim around the hood. Stay comfortable and stylish in this Arctic Parka. Never worry about the rain seeping in with a two-layer GORE-TEX® laminate, as well as a PrimaLoft® Silver Insulation Down Blend that boasts high breathability. The jacket also hero's the lifesaving RECCO system, preventing the dauntless task of searching for lost explorersin the most extreme conditions the world has to offer. 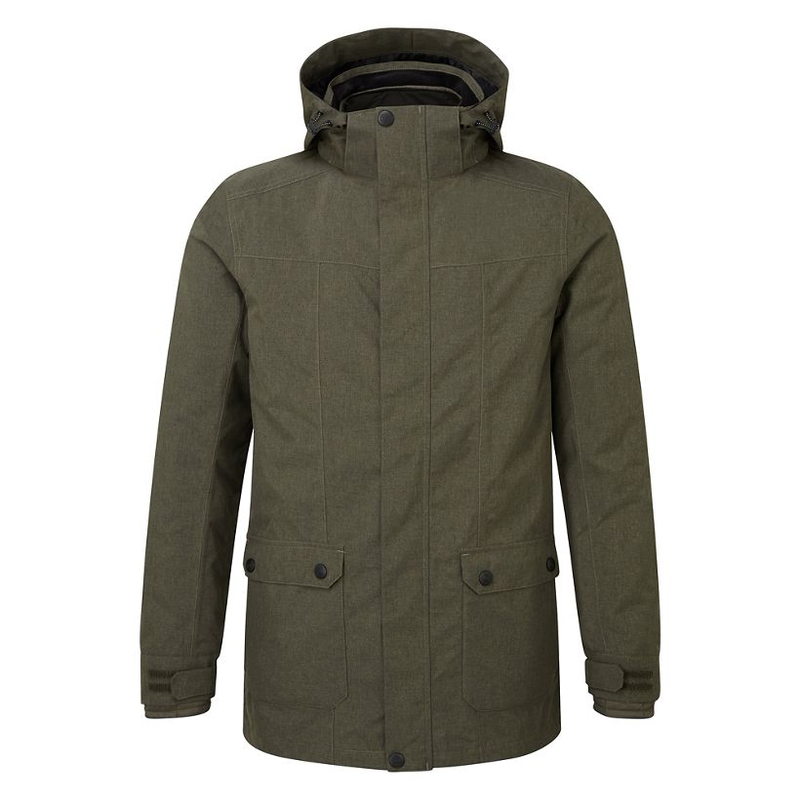 With this parka being made with multiple market-leading materials, and vigorously tested in the world's most hostile conditions – the Arctic and Antarctic - this jacket is undisputable one of the most technically advanced coats available on the market. The Zaneck Fur Collar Jacket from The North Face comes in Black colour, featuring a removable fur collar and covered zip closure. 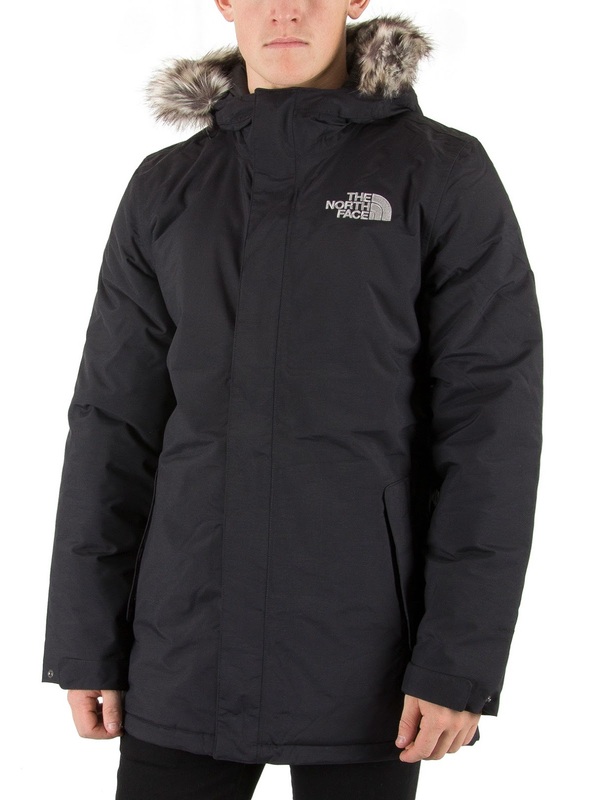 It comes with a Heatseeker technology - highly compressible and extremely durable, keeps you warm without the bulk. With front pockets and an inside zip pocket, this jacket sports a logo on the front as well as on the back of the shoulder. One jacket, three times the wear. 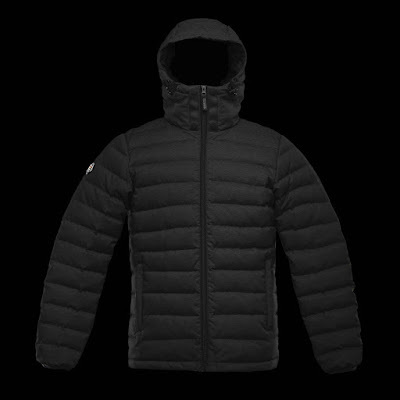 The longer-length waterproof outer jacket is a practical top layer in its own right, while the lightweight quilted inner adds instant warmth when required. 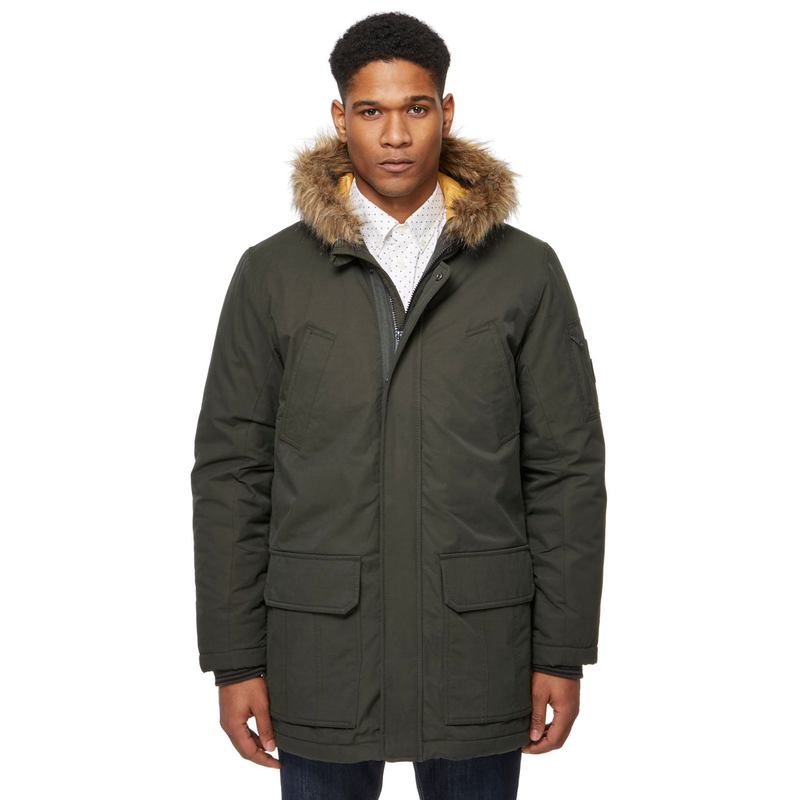 Wear them separately or zip together for no-holds-barred winter weather protection.